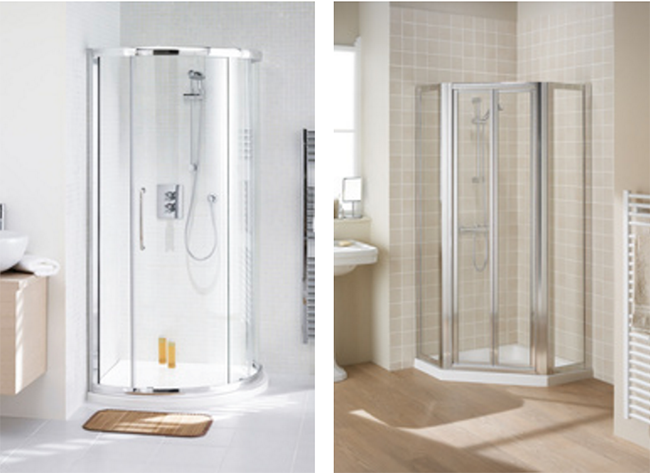 We understand that bathroom shapes, sizes and styles can be as unique as you are. 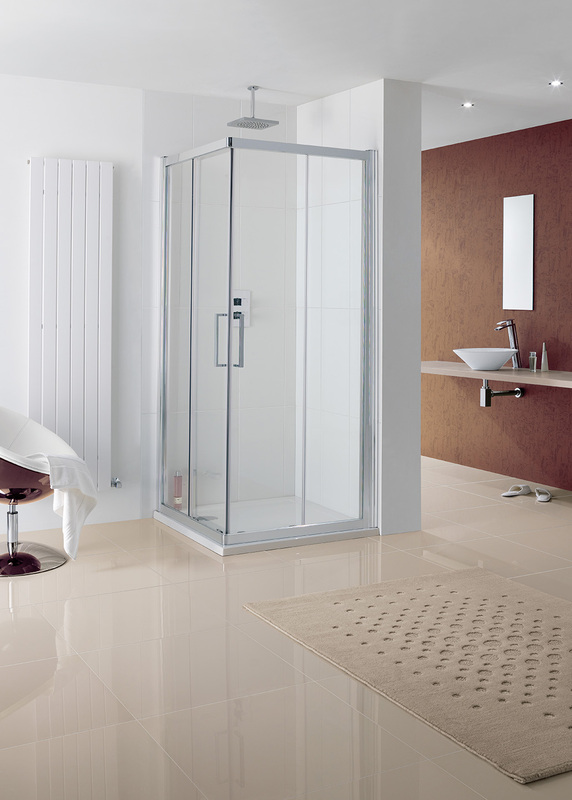 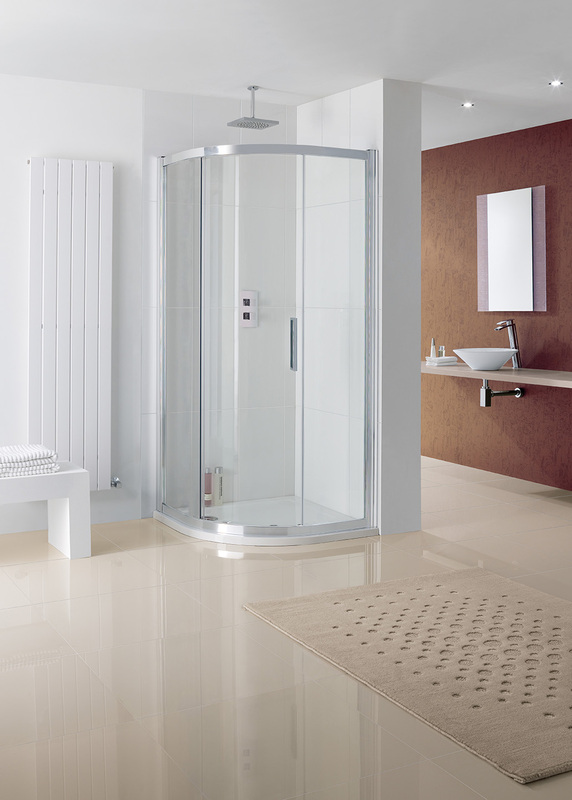 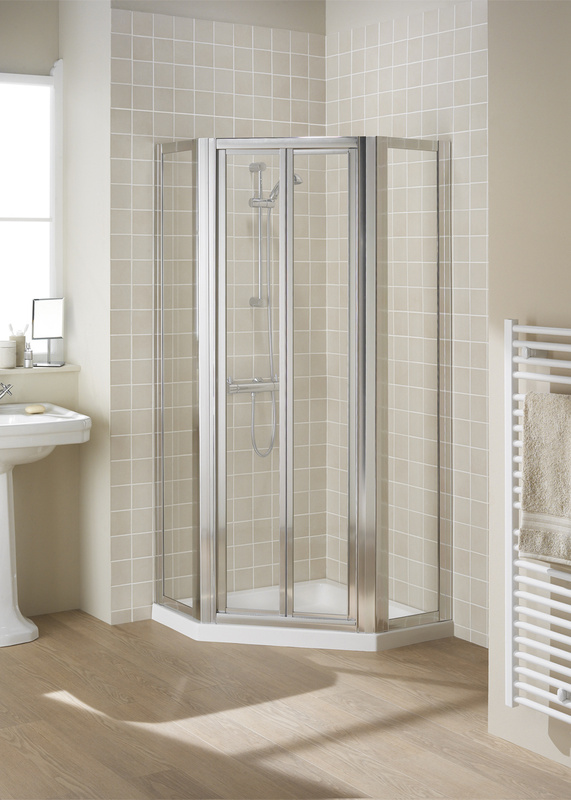 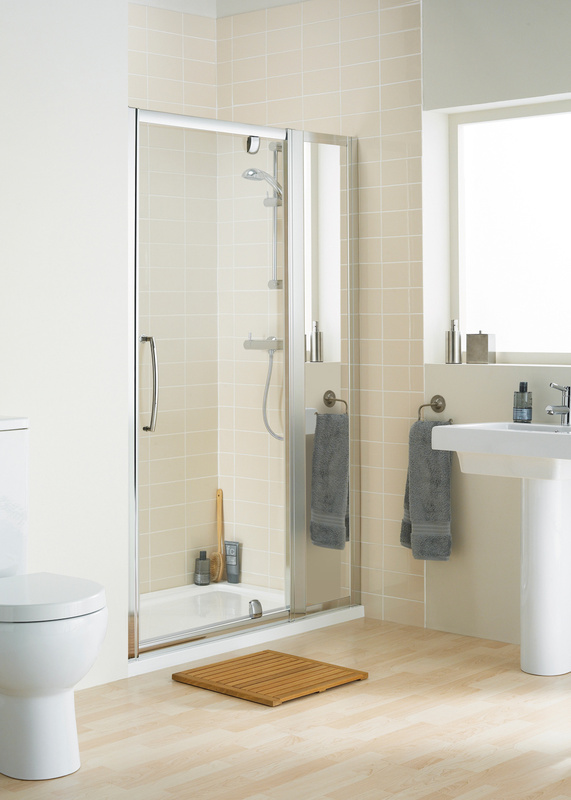 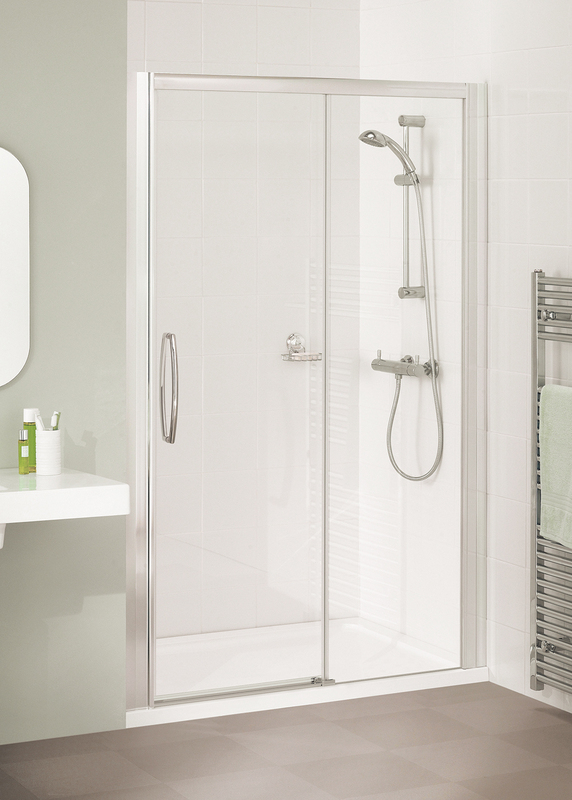 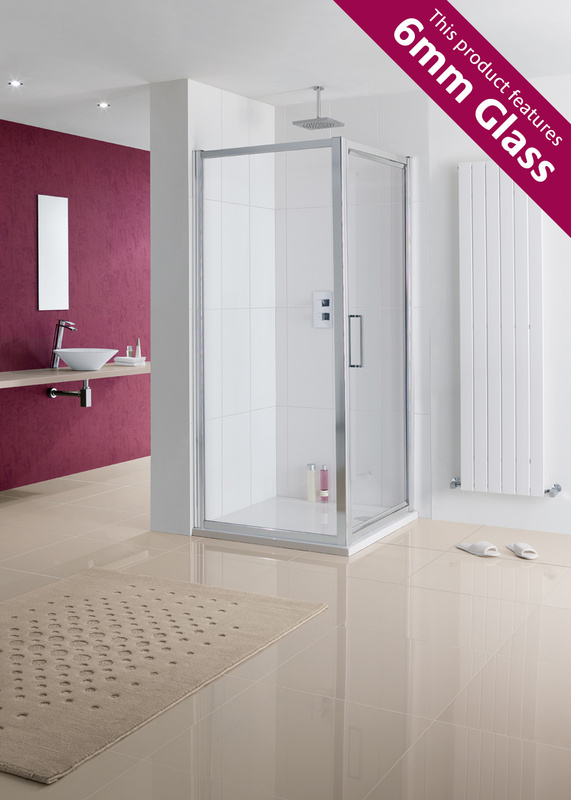 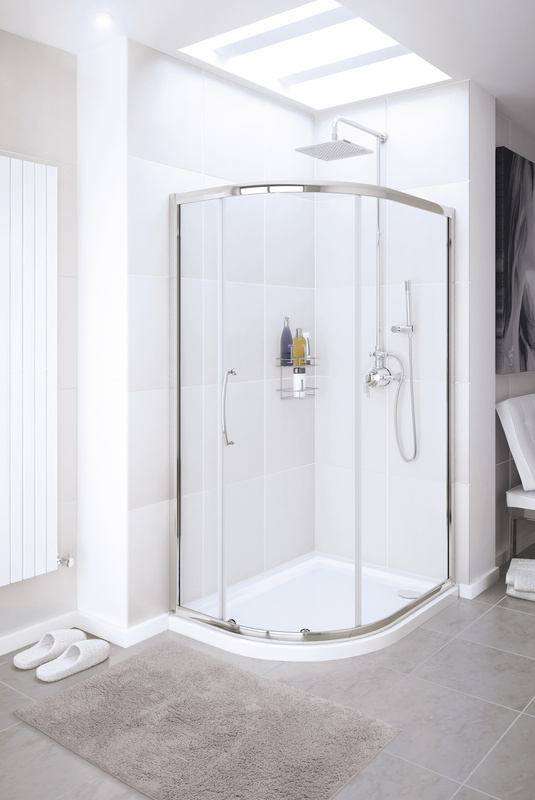 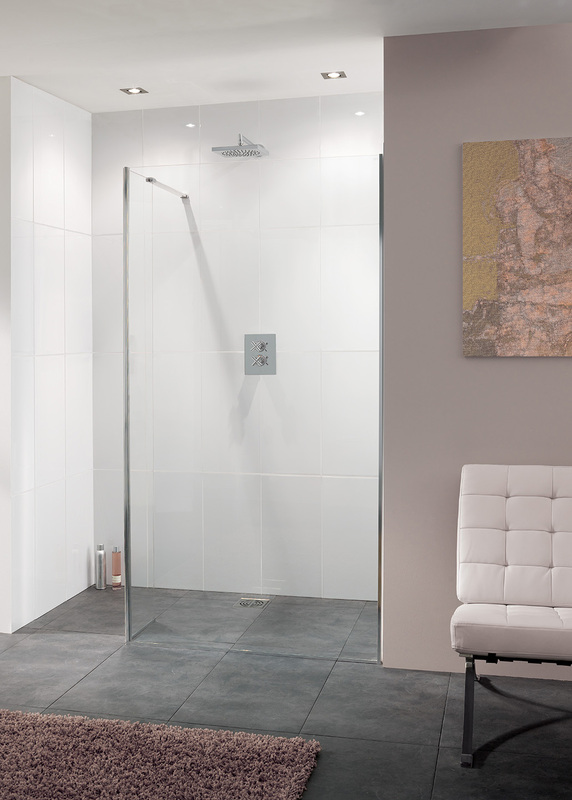 It’s with this understanding that we design shower enclosures that reflect a varied range of bathrooms and people. 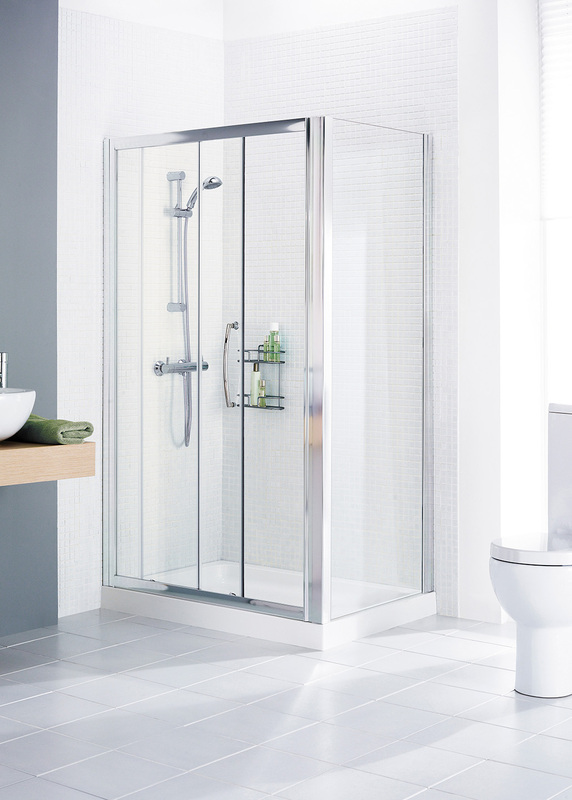 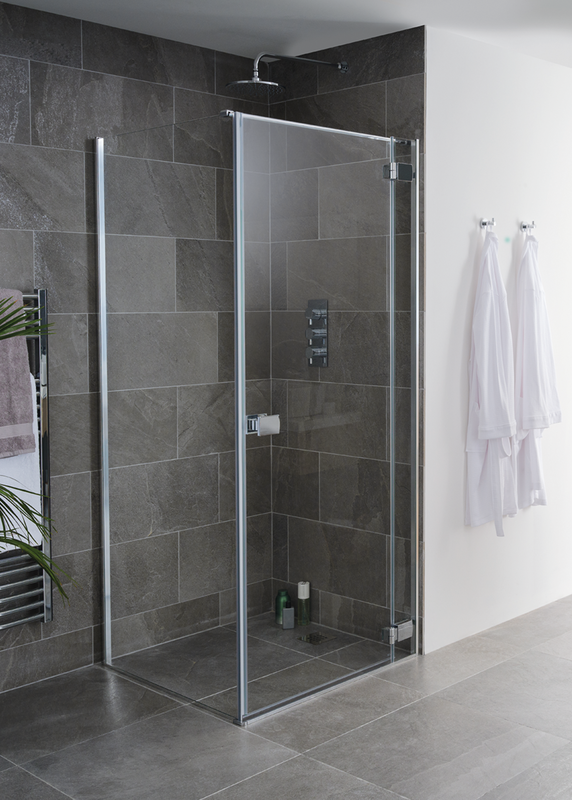 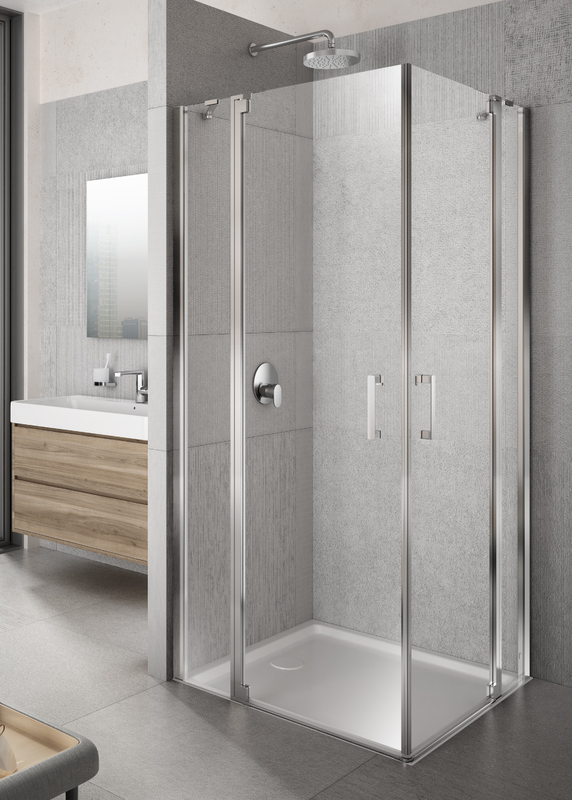 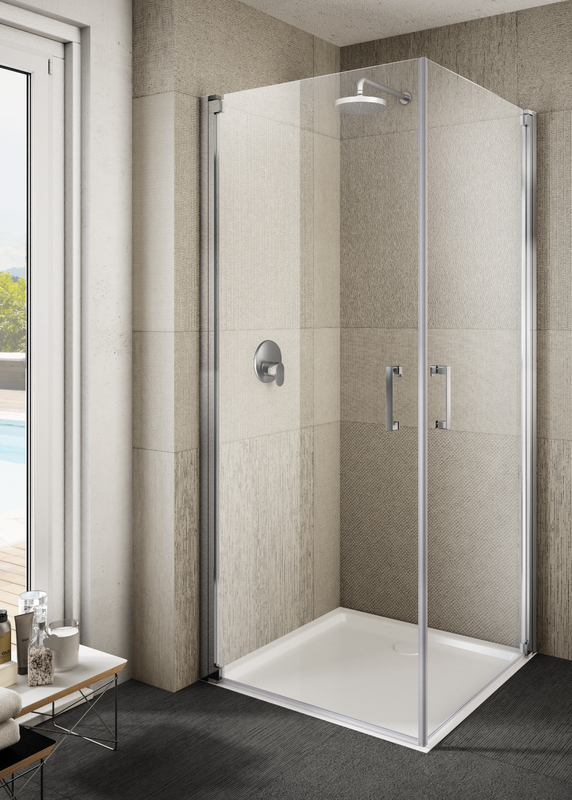 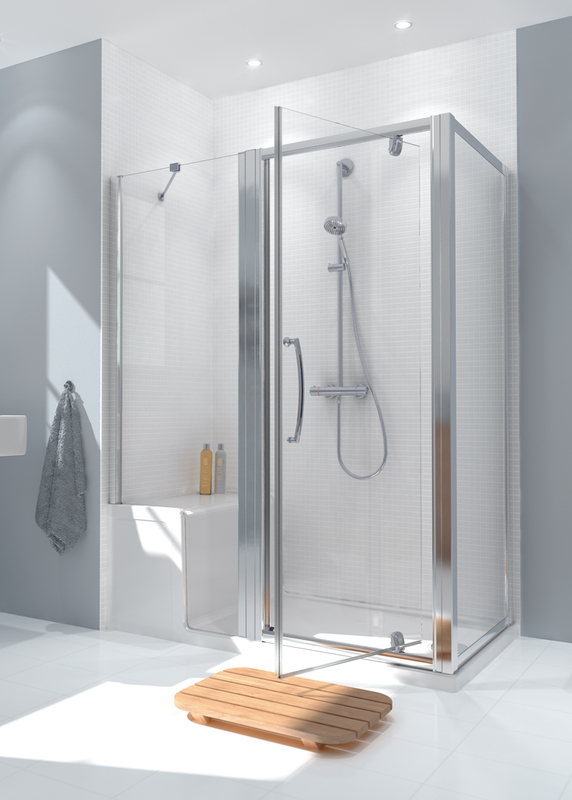 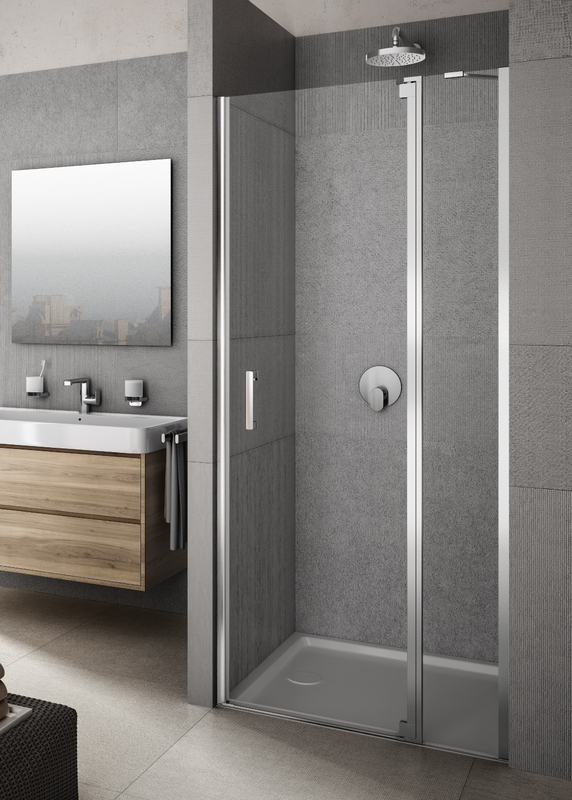 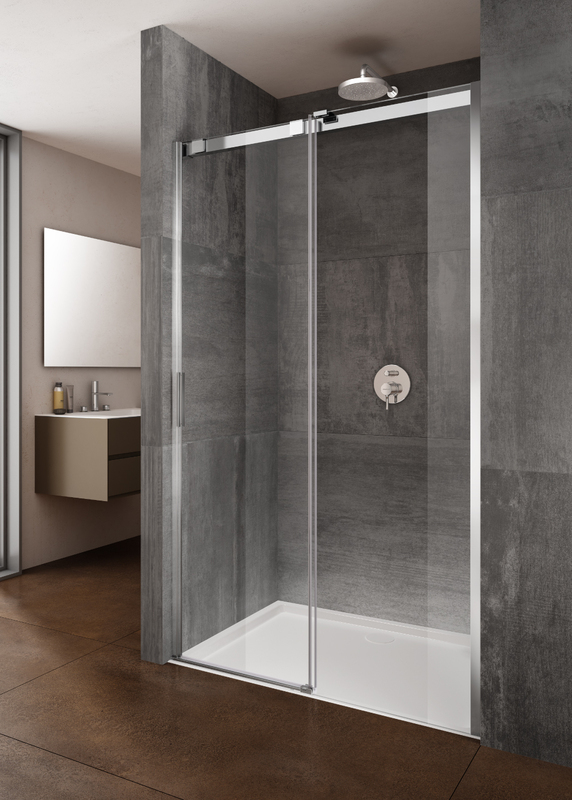 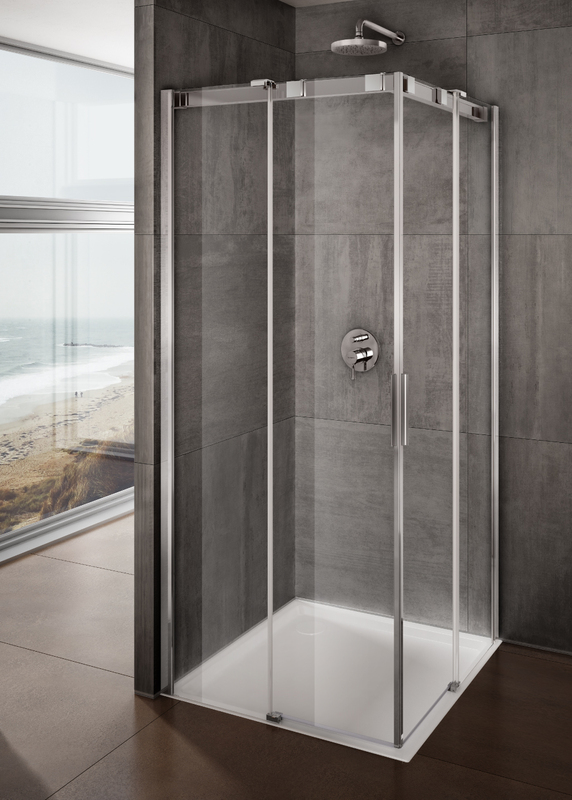 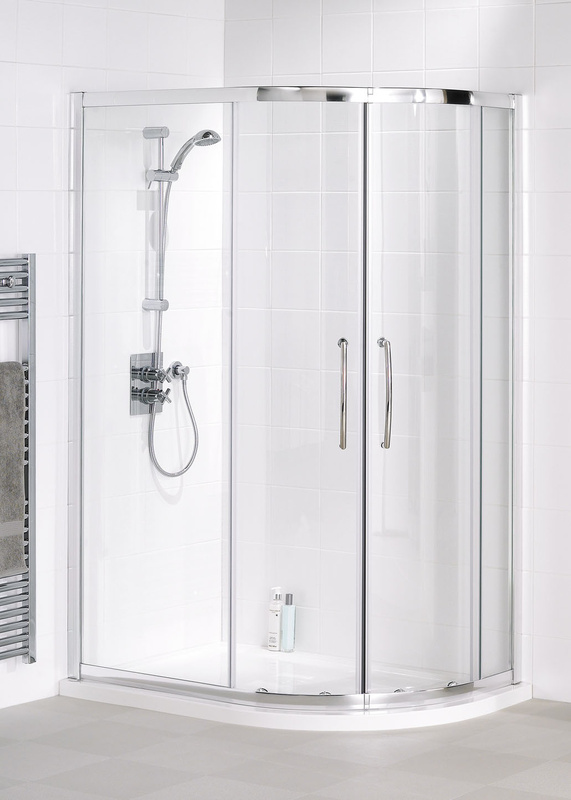 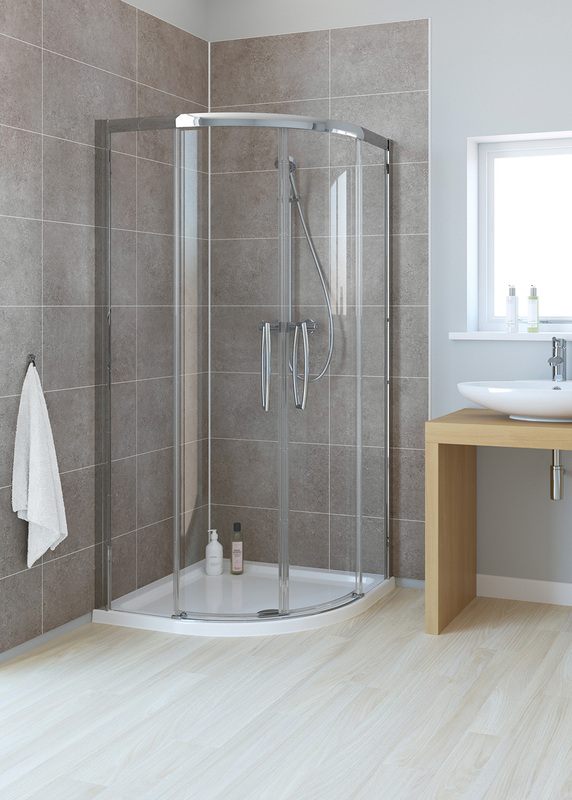 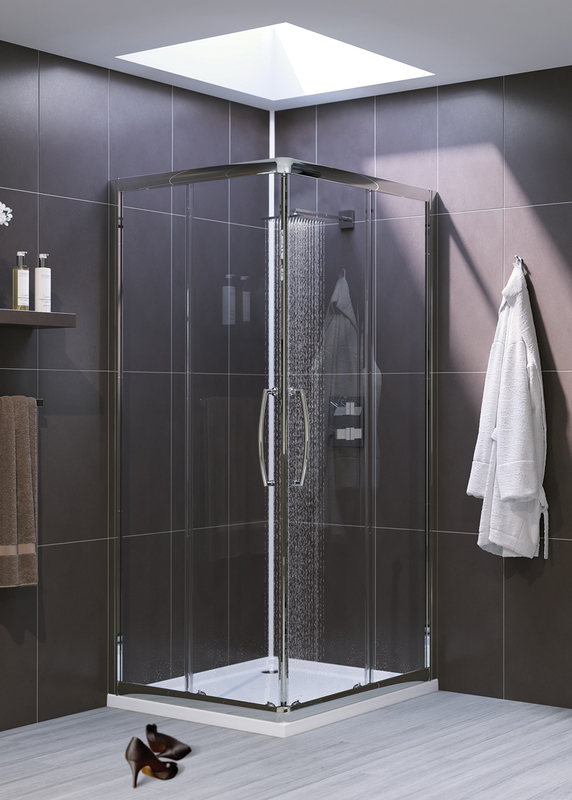 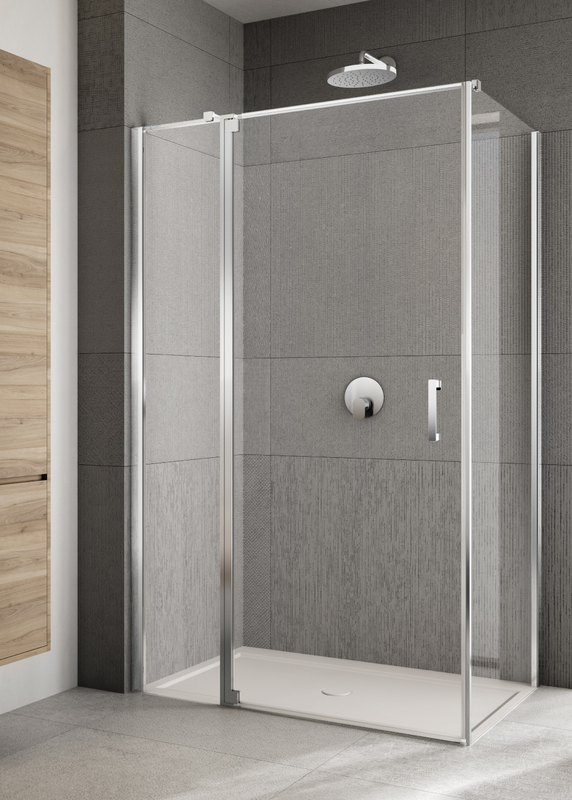 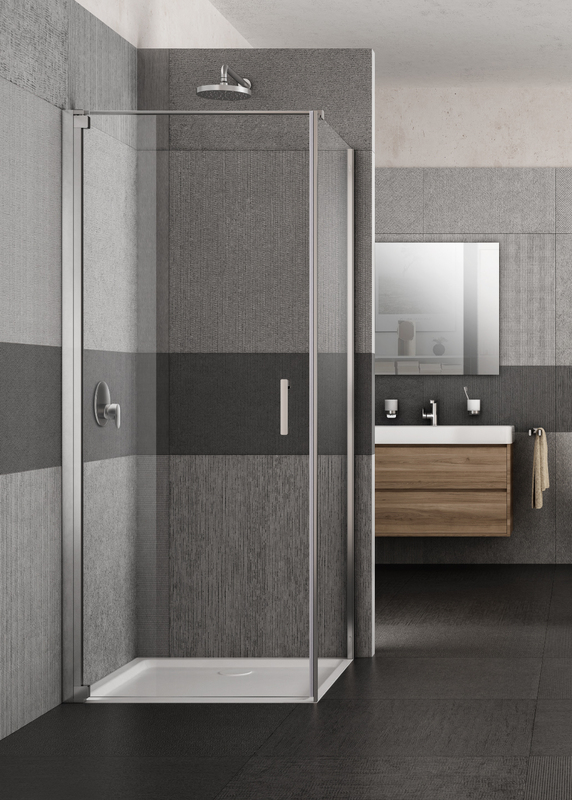 With stunningly engineered forms, as beautifully designed as they are faultless in their functionality, each shower enclosure delivers more than just its task; it provides an experience.